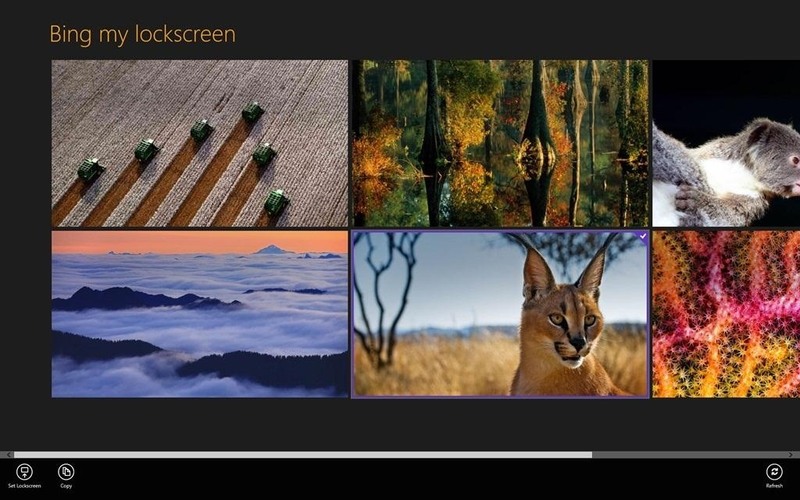 Of course, you can always change it manually, but if you don't want to go through all the trouble of finding images yourself, an app called Bing My Lockscreen automatically pulls background images from Bing and lets you use them as your lockscreen. 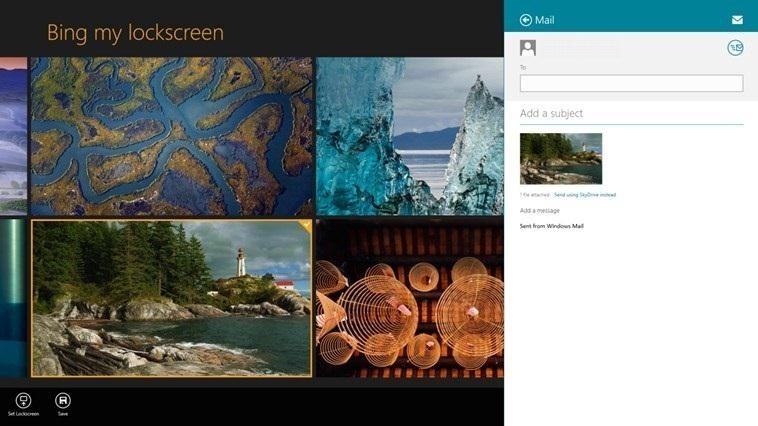 Since Bing's background image changes daily, you'll always have new ones to choose from. Bing My Lockscreen shows you the 8 most recent wallpapers and lets you either manually select one, or have the app automatically change it when a new one is added. You can also rotate the images or share them via email. You can download Bing My Location on the Windows Store, and find out more about it on the developer's website. And for those of you who like having a personalized picture password in Windows 8, don't worry—that's a totally different picture!